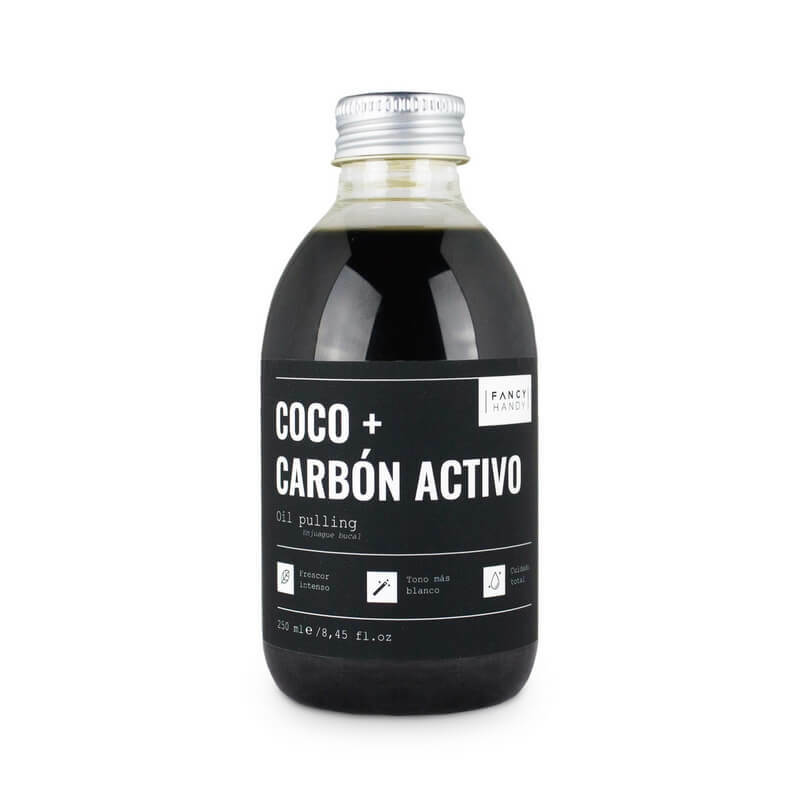 Fancy Handy Oil Pulling Coconut + Active Carbon 250ml. 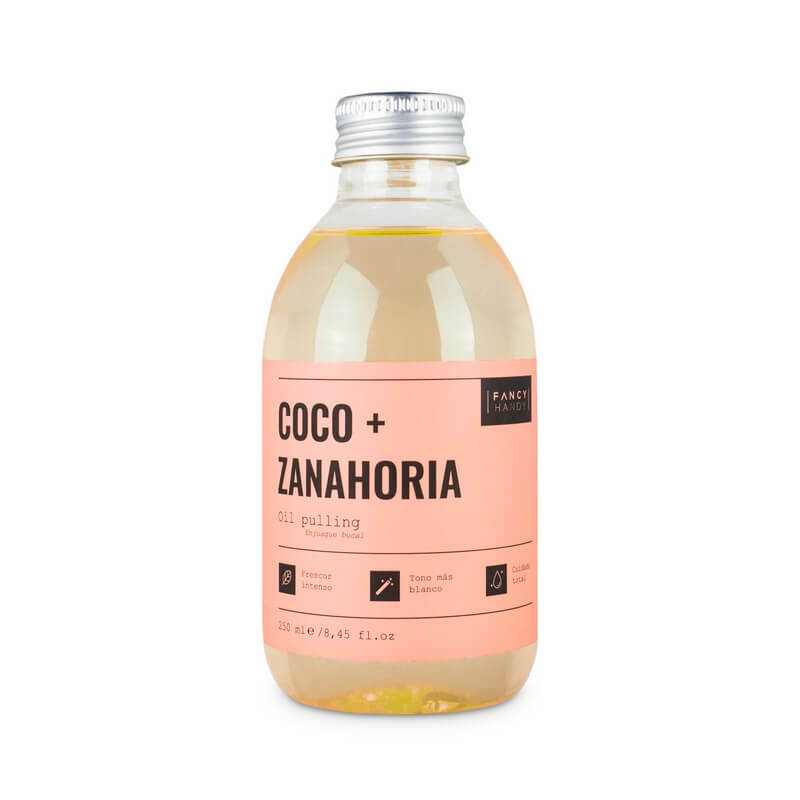 Fancy Handy Oil Pulling Coconut + Carrot 250ml. 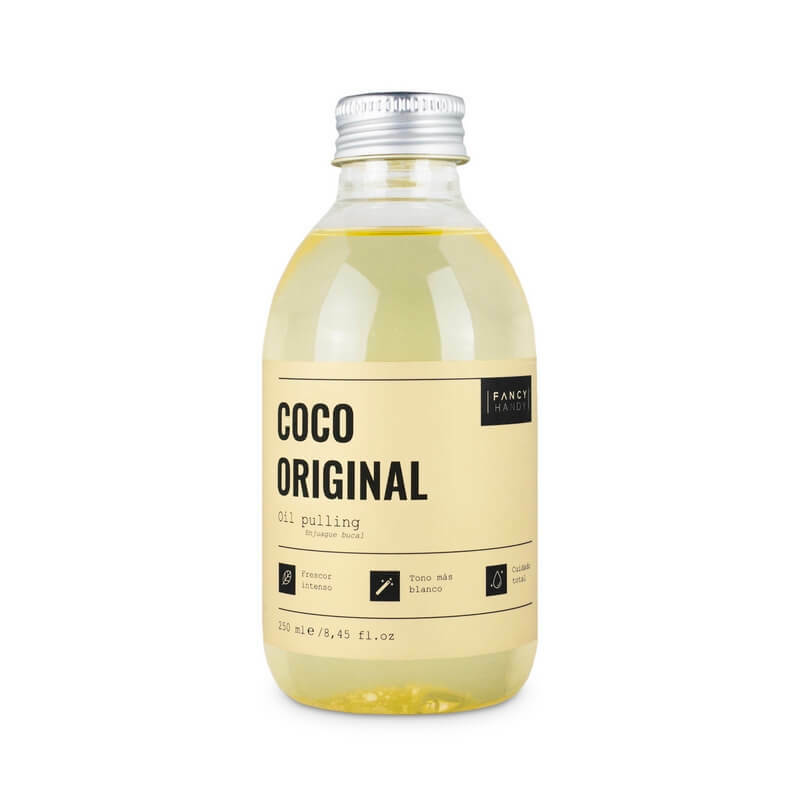 Fancy Handy Oil Pulling Coconut Original 250ml. Fancy Handy Oil Pulling Coconut + Tea Tree 250ml. 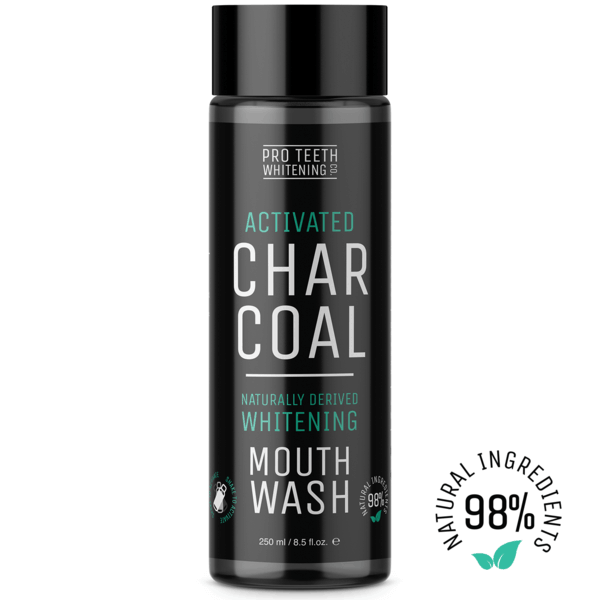 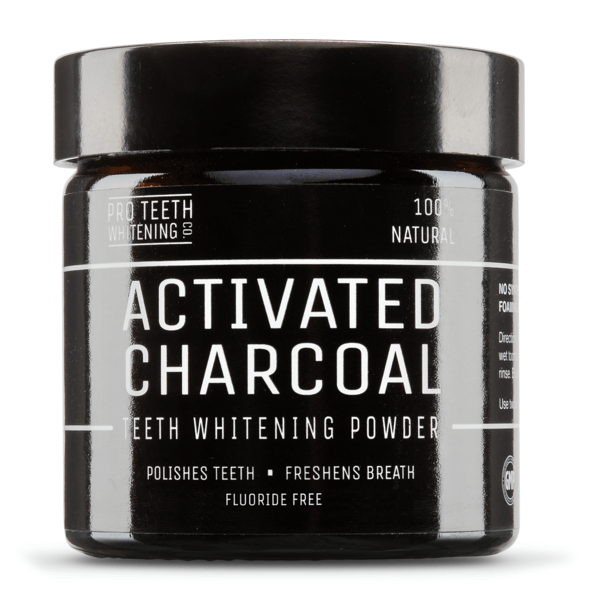 Pro Teeth Whitening Activated Charcoal Teeth Whitening Mouthwash 250ml. 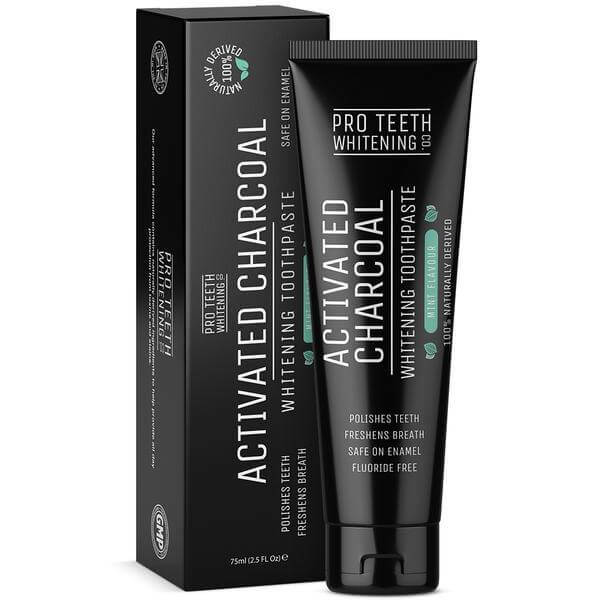 Pro Teeth Whitening Activated Charcoal Whitening Toothpaste 75ml.